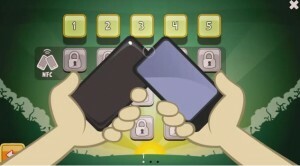 Post Tagged with: "Angry Birds"
Near Field Communication or the NFC was already seen to some old Nokia devices but this year the company poured a heavier promotions of the said tech after they announced it bundled to Nokia C7 Astound and N9. 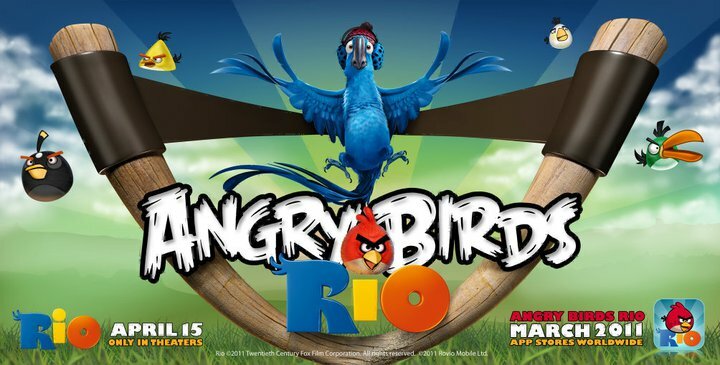 Angry Birds Rio and Valentine – New Birds! New Fun! 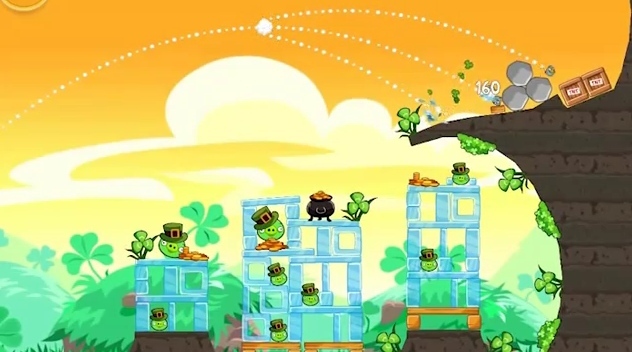 Rovio Mobile is preparing for the latest update of the most played mobile game, Angry Birds. 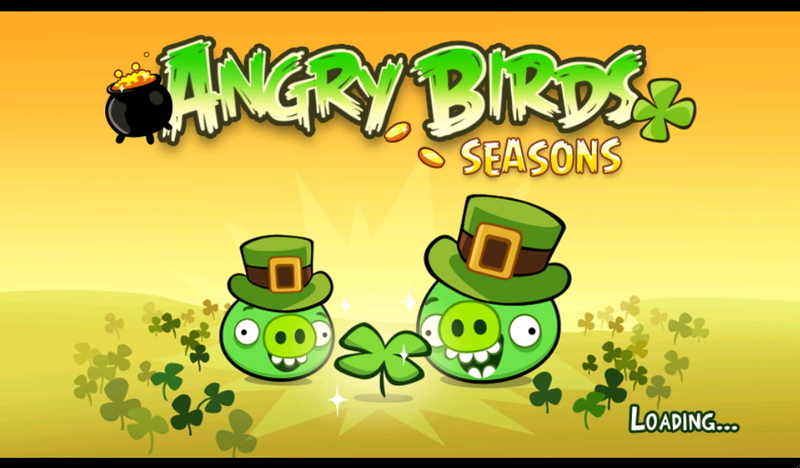 The update is said to be a new season and world for Valentine theme edition. 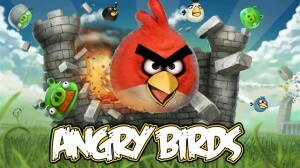 And Rovio even posted some sneak photos of customize birds on their facebook page which you will also see below.